Glorious summer has finally come – and Australians are flocking to their favourite summer hang outs en mass. 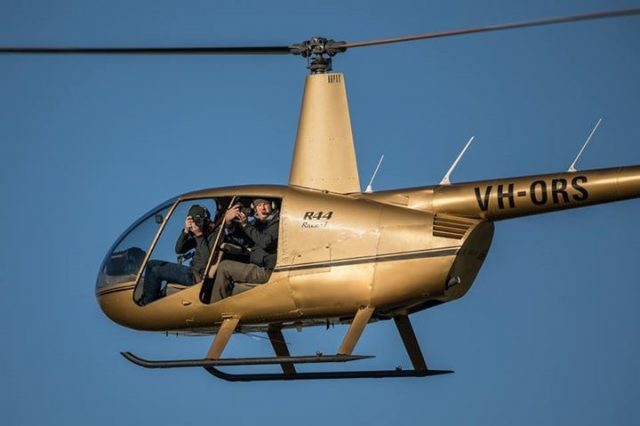 If you feel like getting outside but would prefer a classy put across one of Southeast Queensland’s finest golfing greens to sweating at a packed beach, Pterodactyl Helicopter Golf Tours are the very thing you’re looking for! 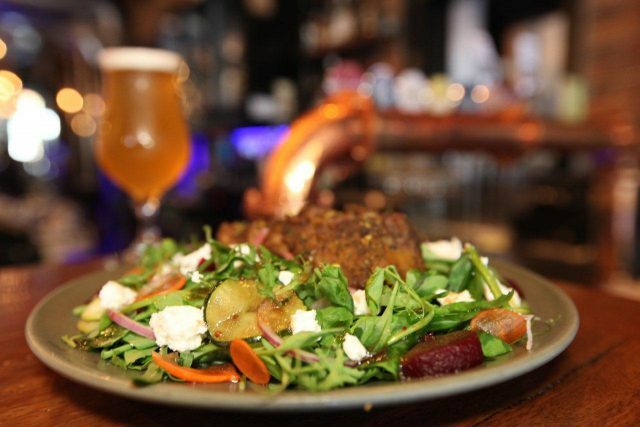 Yes, golfing is a wonderful thing, but guess what is even more wonderful? That’s right. Being flown straight to one of the best golf courses our region has to offer in your private helicopter. That extra bit of adventure, glamour and not to mention convenience can simply not be beaten. Whether you treat yourself or surprise a keen golfer in your family or circle of friends, a chartered helicopter and a round or two at the green are sure to make for a winning day out. 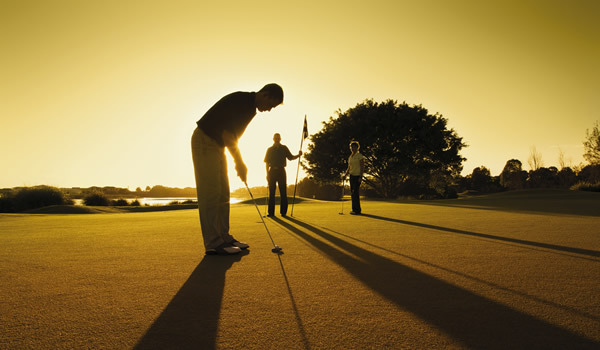 Voted the Gold Coast’s Number 1 Golf Course, the Hope Island Resort sports 18 holes in a gorgeous, sprawling setting and offers amazing special events like Twilight Golf that will thrill even the most experienced golfer. This is a golf course that allows you to really challenge yourself. 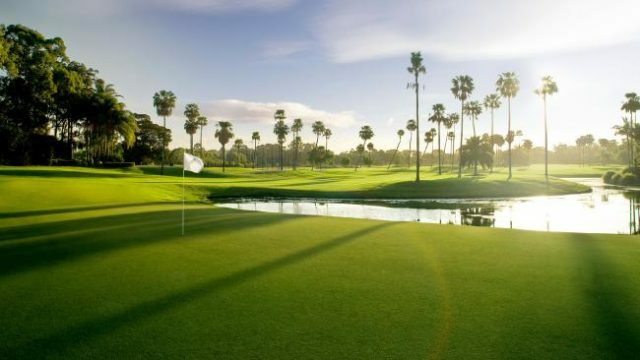 With 27 holes and 3 unique combinations of 18 holes, including a newly designed Championship Course, the Royal Pines will thrill you nearly as much as your journey by helicopter is guaranteed to do. The Cove, as locals call it, is a perfect destination for golfers of all abilities. 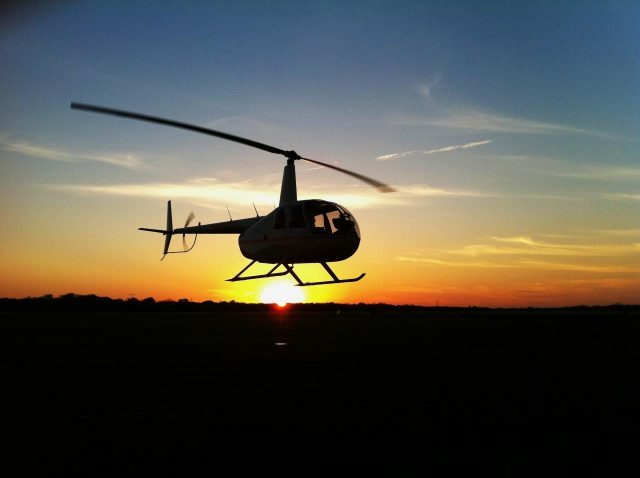 Whether you are flying in to indoctrinate a novice or share your helicopter with a seasoned professional – the Cove has something for everyone. 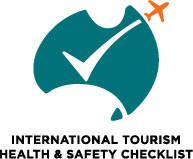 Test yourself and let us fly you to one of Australia’s most challenging golfing greens. This course demands you prove yourself against the elements with no less than 14 holes involving water hazards and a grand total of 82 sand bunkers throughout the course. Of course, if you have a different location in mind, our friendly team will be happy to talk options with you – after all, your pleasure is our pleasure. 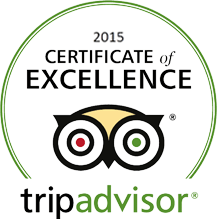 At least when it comes to giving you the best golf and aviation experience possible. Pterodactyl Helicopters will happily transport you to any golf course in the Southeast Queensland region. When you choose Pterodactyl to take you on a flying golf tour, you get a comprehensive package that is second to none. Still, if you want to make your day out just a little bit more special, we have some optional extras that won’t disappoint. 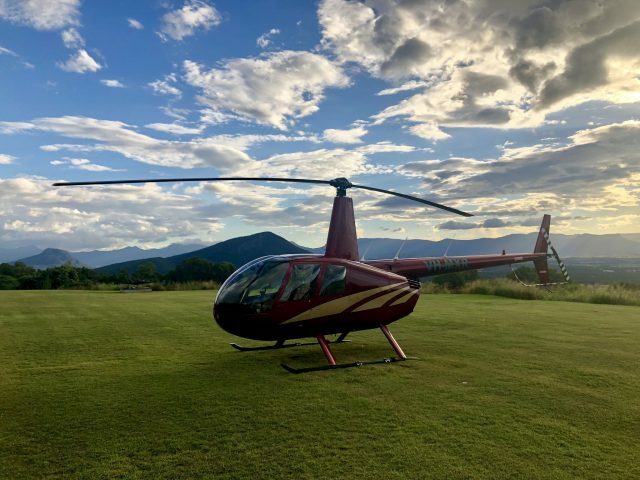 No matter which golf course or options you may choose, Pterodactyl Helicopter Gold Tours provide you with an adventure on the green to go down in your own private history books.